Create a coastal atmosphere in your living room with the Cupola Harvest 5 x 7 Rug. 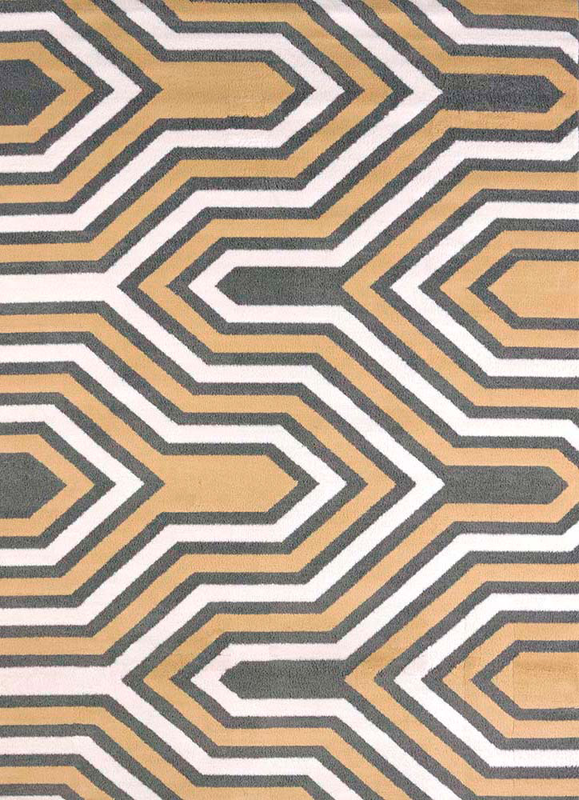 This nautical area rug features a gold, charcoal, and white abstract line design for defining style. For even more offerings, we encourage you to take a moment to peruse our thorough assortment of coastal area rugs at Bella Coastal Decor today.